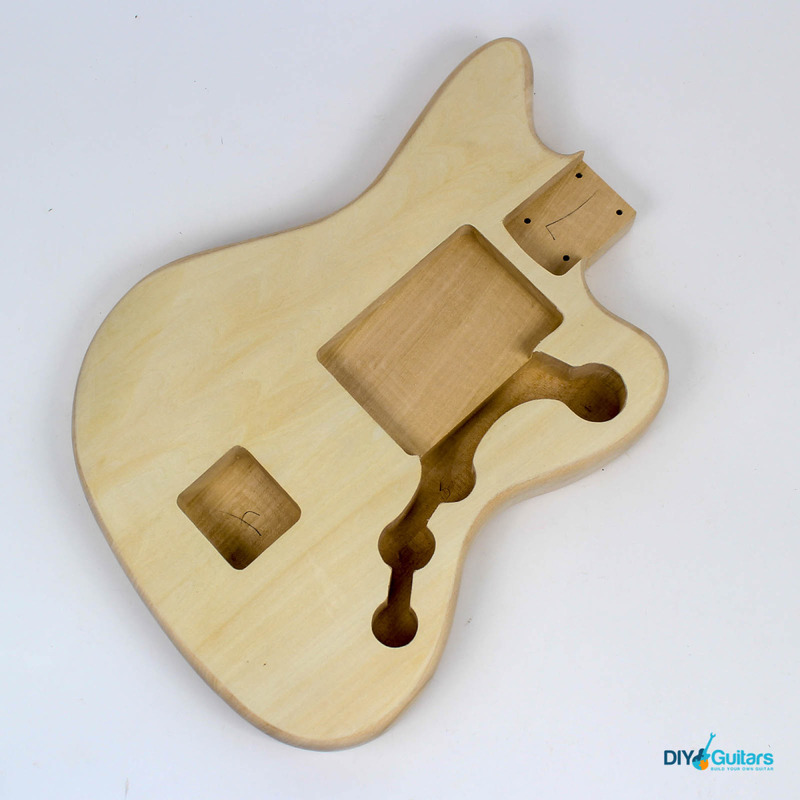 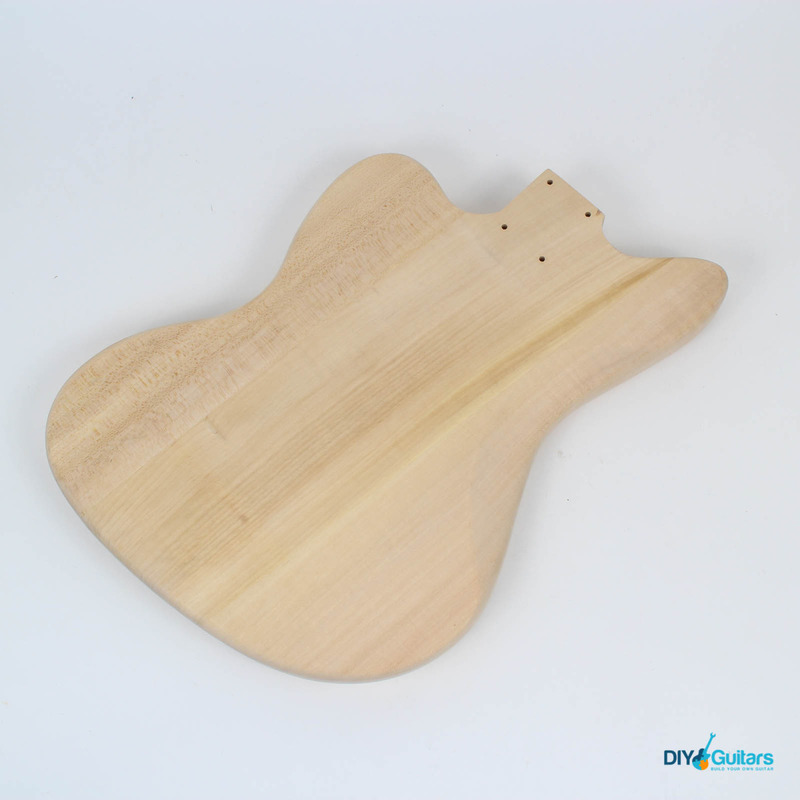 Originally intended as a warmer sounding option for blues and jazz guitarists, the Jazzmaster style guitar found renown with Surf, Alternative and Experimental rockers such as The Ventures, Elvis Costello, J Mascis (Dinosaur Jr), Nels Cline (Wilco), Sonic Youth and many others. 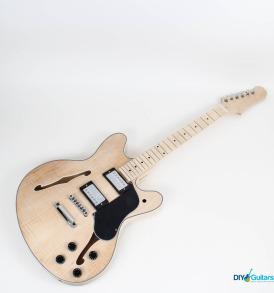 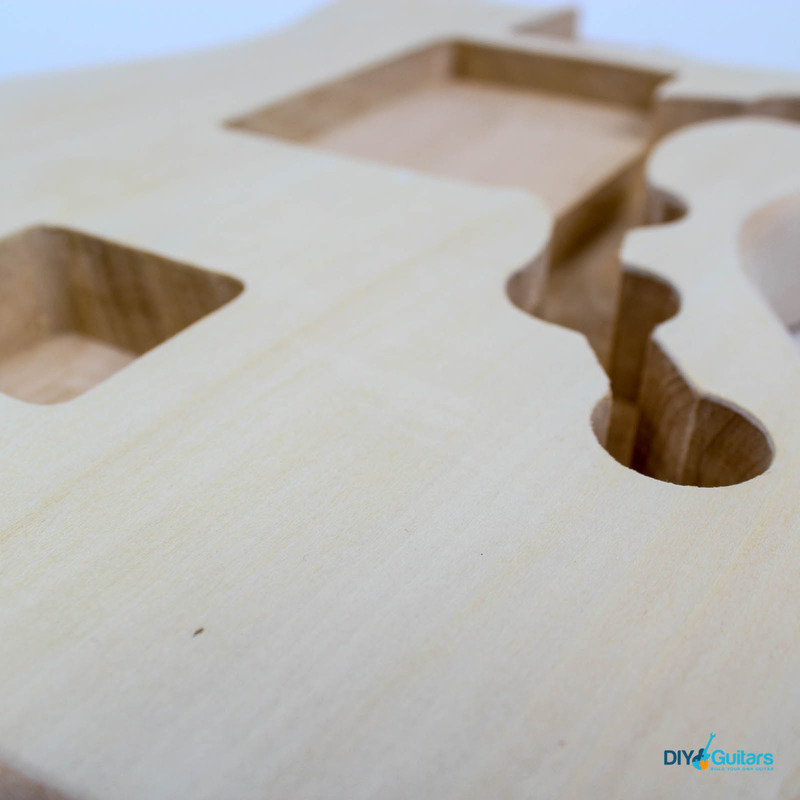 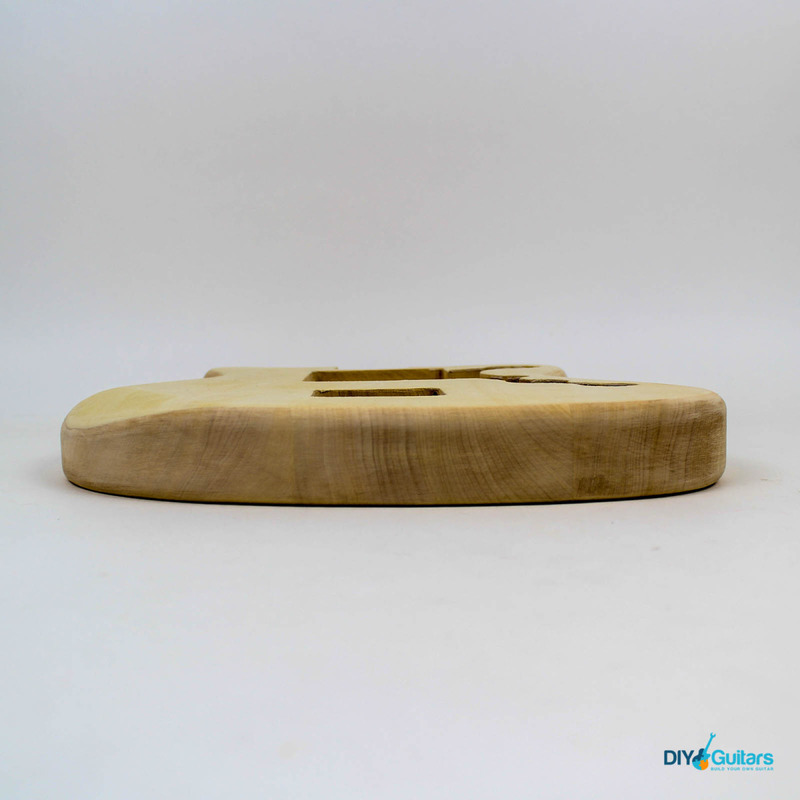 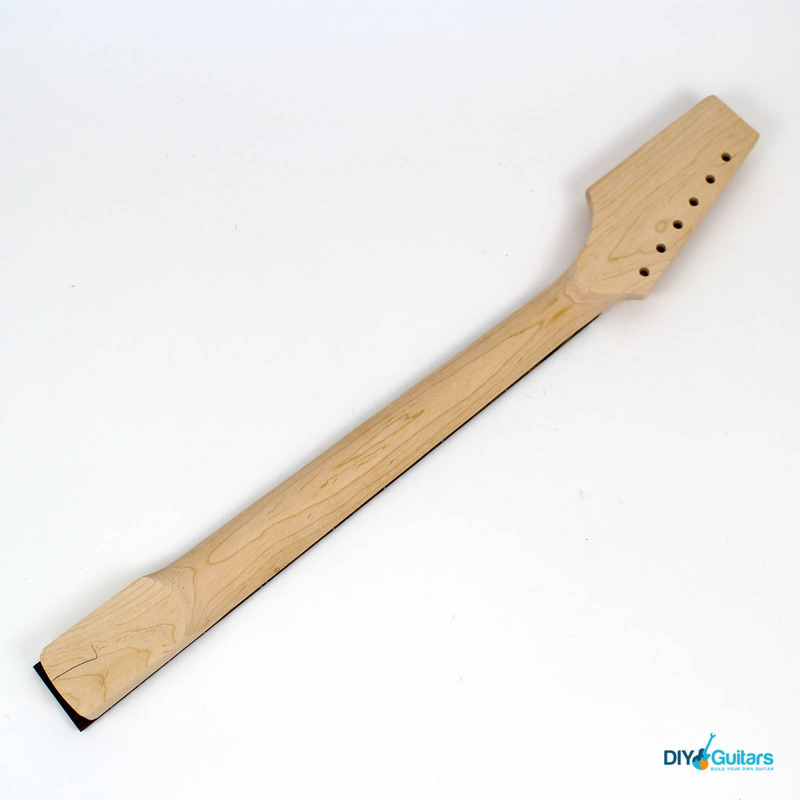 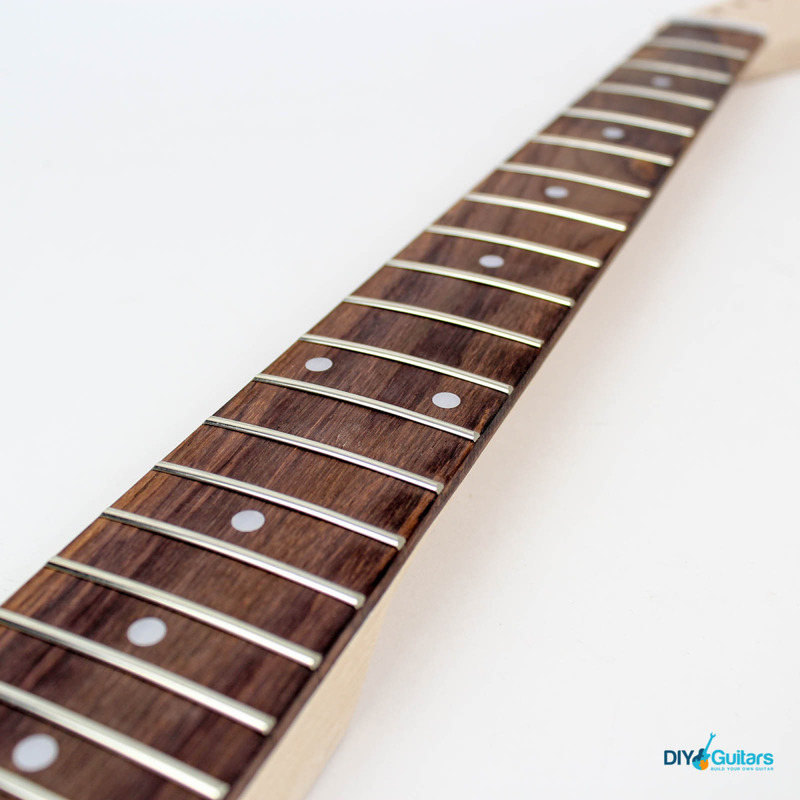 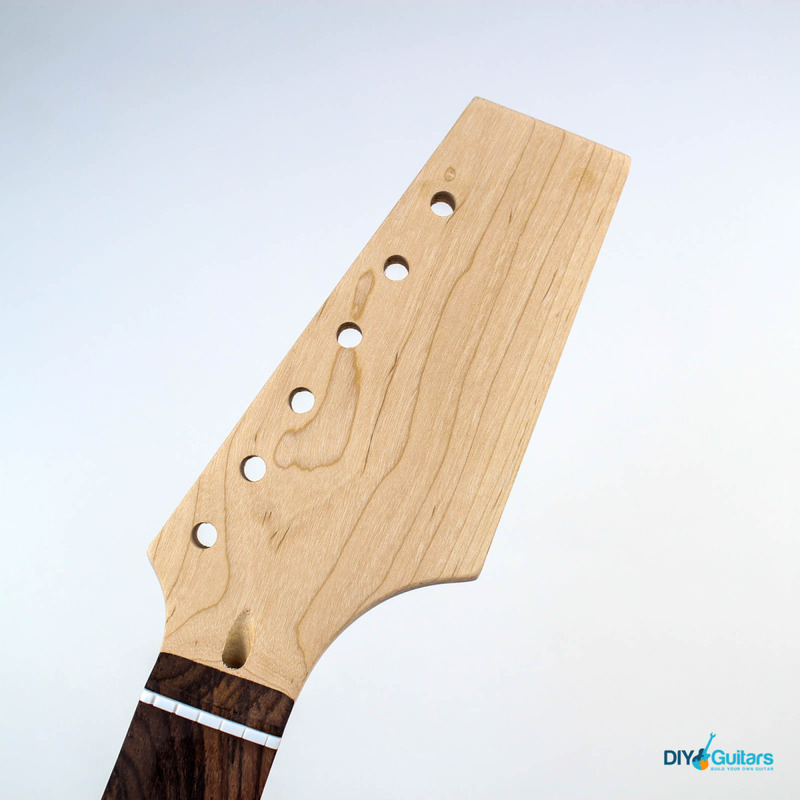 This instrument features a 60’s inspired offset body style, dual P90 style pickups and tremolo. 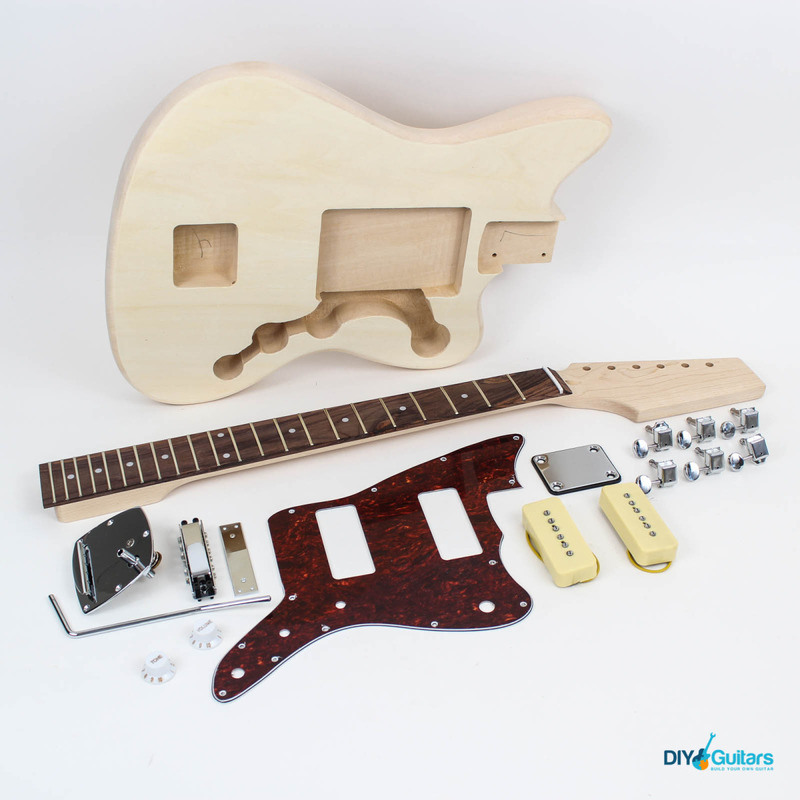 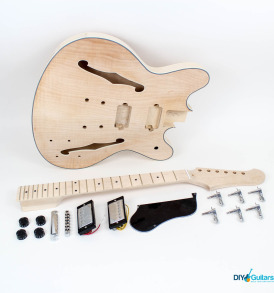 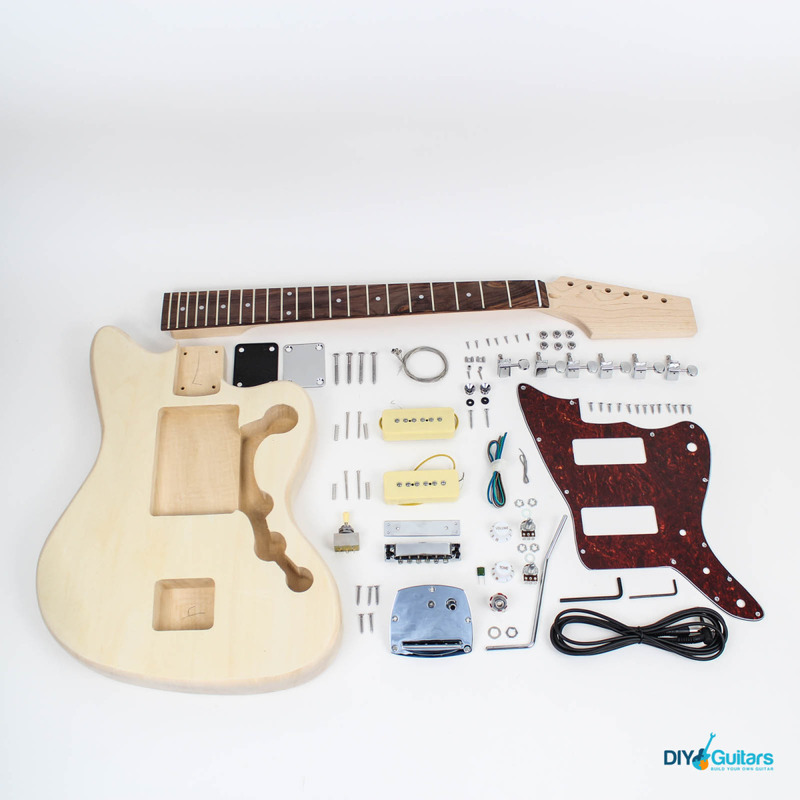 The kit includes the body, neck, pickups, tremolo bridge, machine heads (tuners), volume/tone knobs, neck plate, pickguard, strap buttons, pots, capacitor, switch, output jack, screws, sleeves, bolts, washers, insulated wire, solder, lead, starter strings, allen key.